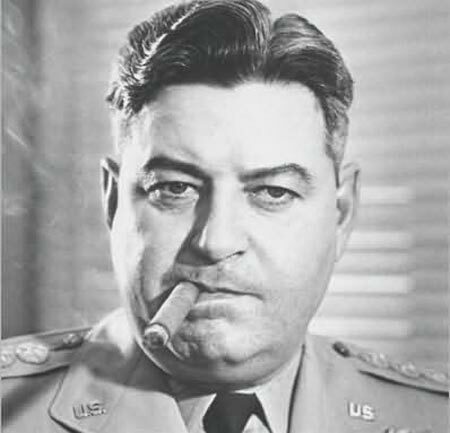 Curtis LeMay takes command of the Twentieth Air Force in the Marianas. The fleet contains 345 aircraft, but in three months of bombing none of the nine top priority targets have been destroyed. Also, the first stage of the K-25 Plant is charged with uranium hexafluoride and begins operation.